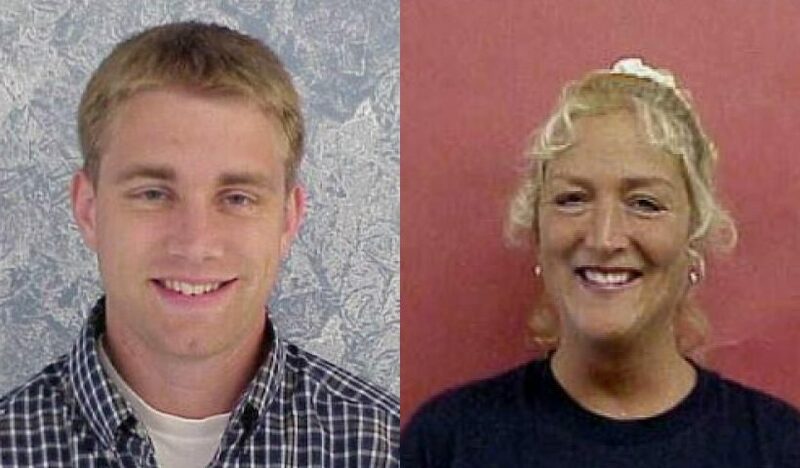 Memorial Middle School teacher Jana Swearingen and West Albany High School teacher Erik Ihde will join teachers from around the state at a statewide civics conference. The two were nominated by Representative Andy Olson to represent civics educators from his house district. Congratulations on two teachers from the Greater Albany School District being named 2017-18 Civic Scholars by Representative Andy Olson for House District 15! They are Jana Swearingen, Memorial MS, and Erik Ihde, West Albany HS. Congratulations! Every state legislator is naming two teachers from their district to be Civic Scholars. This is part of a statewide initiative to enhance high quality professional development in civic education for teachers. registration for the Civics Conference for Teachers at the State Capitol, Dec. 1, 2017. The conference will feature workshop presenters from each branch of Oregon government as well as strategies from master teachers. 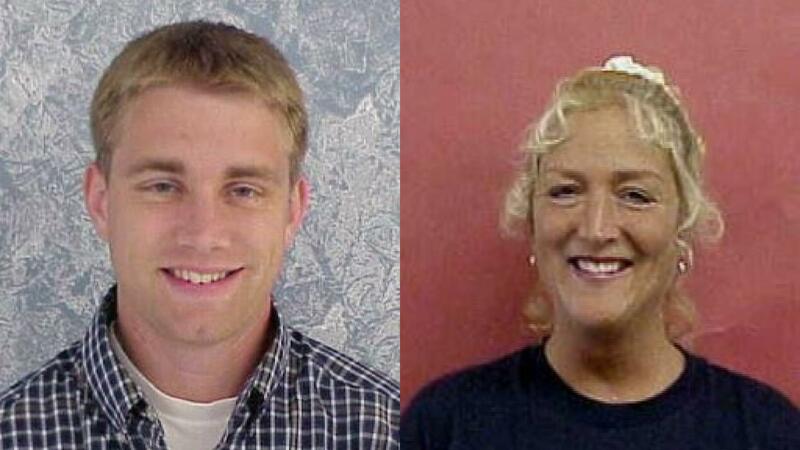 We look forward to seeing Ms. Swearingen and Mr. Ihde the conference. Best wishes and, again, congratulations!